Come out and get to know your classmates! 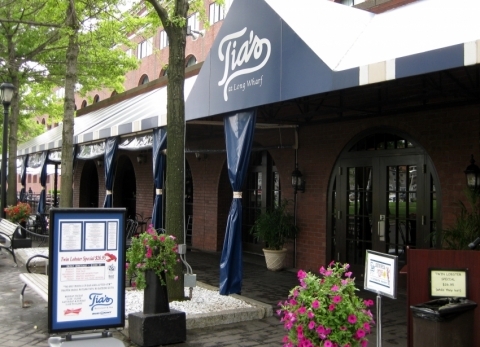 Tia's is located right at the Waterfront, offering great scenery along with great food! Light Refreshments will be served. This is our Welcome Back Social for GSDM students! *Make sure to bring your 21+ , with BU ID card and a valid government issued photo ID ( divers license, passport, military ID). Become familiar with the South End while performing death defying stunts as those seen in the hit TV show the Amazing Race! Okay, the event won't get that intense, but you might need to step out of your comfort zone! Enjoy a casual run with the Run Club! You will be running along the very scenic Charles River Esplanade. 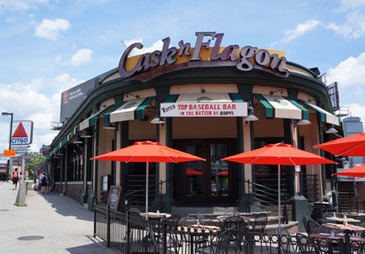 It's a great way to explore Boston and to get in some exercise! 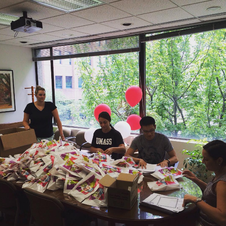 Give back to the Boston Community! Details TBA. ​​Enjoy the sand and surf with your new classmates! 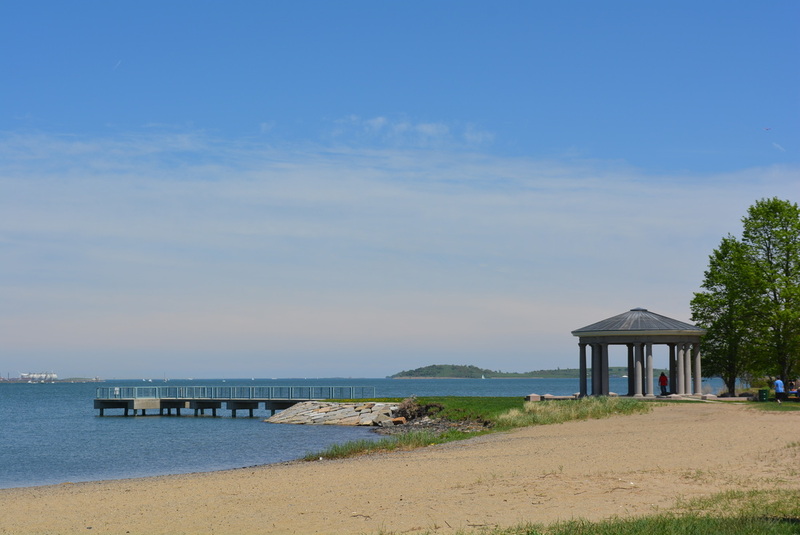 Carson Beach is accessible either via the Red Line (JFK/UMass stop) or the #10 or the #8 bus!